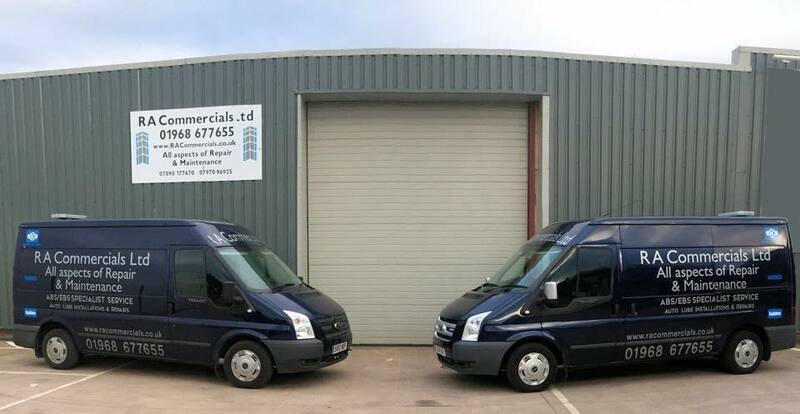 R A Commercials was established in May 2013 and offers a wide range of vehicle services including repair and maintenance, pre-MOT inspections, vehicle diagnostics and more. Commercial haulage companies face unique daily challenges every day. 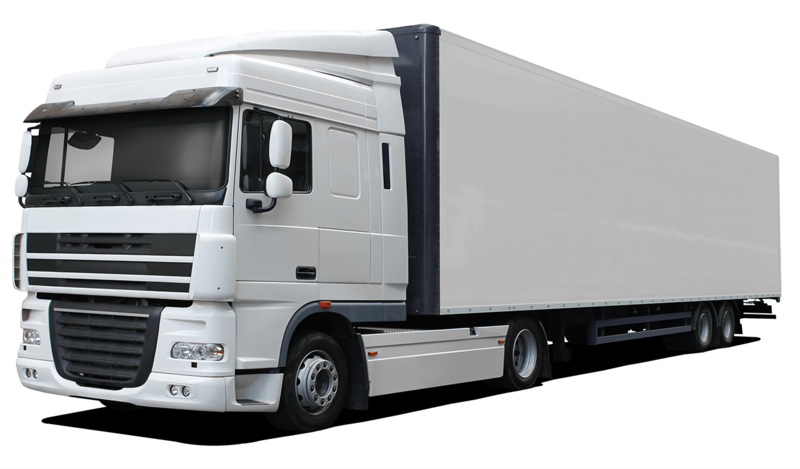 The relentless demand on trucks and vans in todays current economic climate, our customers require a fast, reliable and affordable service. 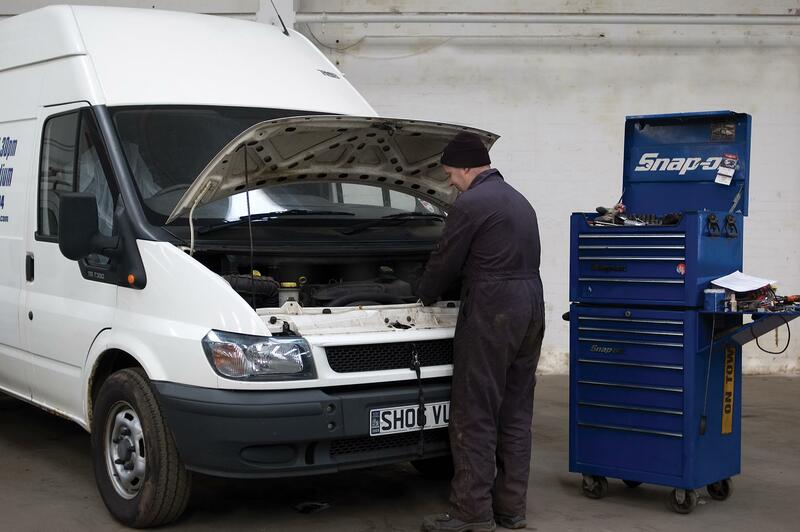 We have a team of skilled and qualified technicians who have had many years experience in car, van, truck and trailer maintenance. 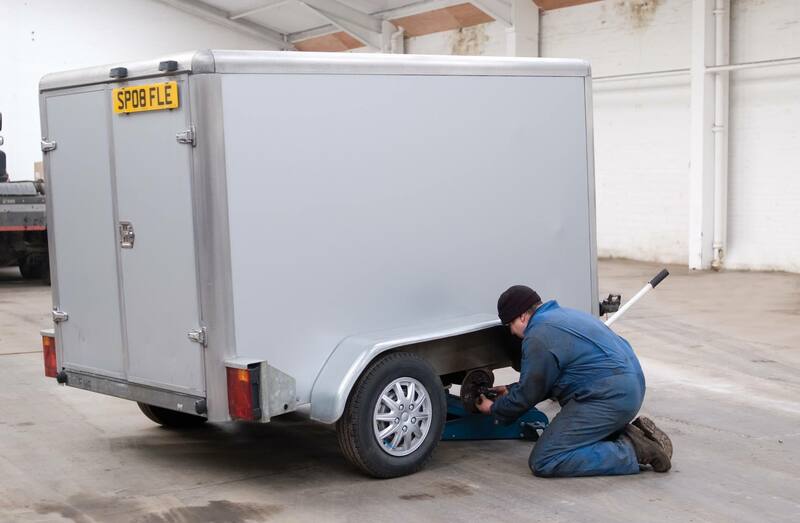 Need to book a truck or trailer in for a service? Lets get started!